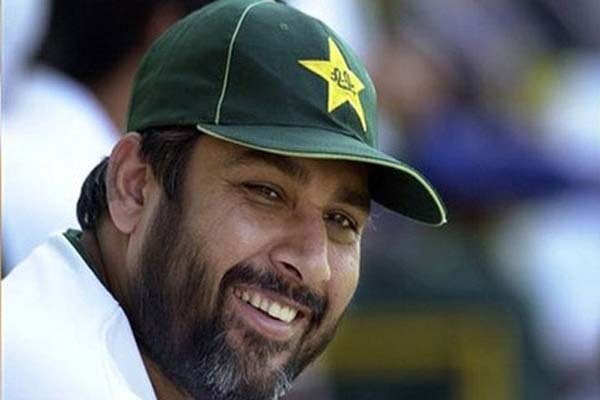 ISLAMABAD, May 25 (APP): Pakistan cricket team chief selector, Inzamam ul Haq in consultation with the National Selection Committee on Wednesday shortlisted 21 players for the skill camp, to be held from May 30 to June 6 in Lahore. According to a Pakistan Cricket Board (PCB) press release the final squad for England tour will be announced after the skill camp. The chief selector has also announced A team for the England tour. Openers: Muhammad Hafeez, Sami Aslam, Khurram Manzoor, Shaan Masood Middle Order: Azhar Ali, Younis Khan, Misbah-ul-Haq Khan, Asad Shafiq, Iftikhar Ahmad, Asif Zakir, Akbar ur Rehman. Fast Bowlers: Muhammad Amir, Rahat Ali, Imran Khan, Sohail Khan, Junaid Khan, Ehsan Adil. Middle Order: Saud Shakil, Baber Azam, Umar Siddique, Abdul Rehman Muzamil Fast Bowlers: Hassan Ali, Mir Hamza, Muhammad Abbas, Aziz Ullah, Bilawal Bhatti.